An important part of Visual Basic is the ability to create Windows Forms applications that run locally on users' computers. 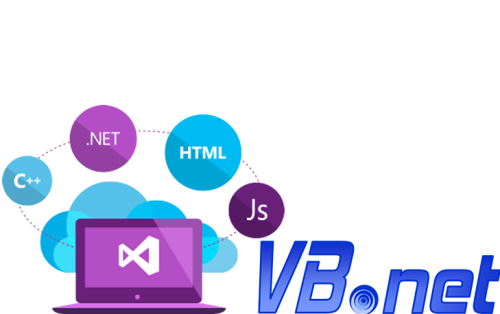 Developed by Microsoft, Visual Basic is a third generation event-driven programming language and integrated development environment for COM programming model. Derived from BASIC, enables rapid application development of graphical user interface applications, access to databases using Data Access Objects, Remote Data Objects, or ActiveX Data Objects, and creation of ActiveX controls and objects. Our services experts have proven technical knowledge, industry skills and delivery experience gained from thousands of engagements worldwide. Our aim is to take your business to the heights of success and we go an extra mile to achieve our aim. Like all professional technologists, we must constantly learn new skills and concepts in order to keep pace. Developers at OdiTek Solutions apply careful planning and take up hands-on roles to ensure that companies are ready to make the transition into the new status quotient.